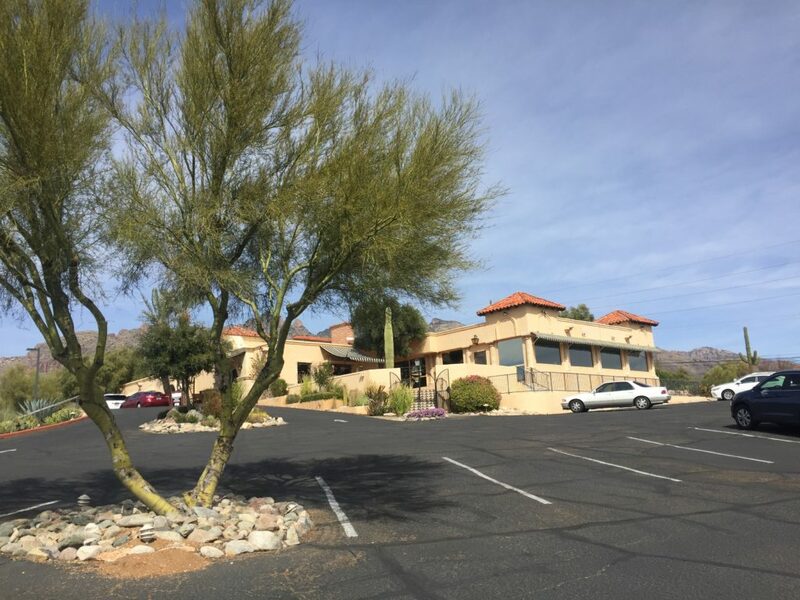 Today I thought it would be fun to share all the places I dined at when I was in Tucson for work last week, especially since I tried several new places that I absolutely adored and will definitely go back to the next time I am there. A “new” thing that I did on this trip was rent a car. Usually I rely on Ubers and people driving me around, but I decided to see what renting a car would be like and, most importantly, if it would be more cost effective. I really liked being able to drive myself around – it definitely gave me more flexibility to explore and I did save some money, which is always good! 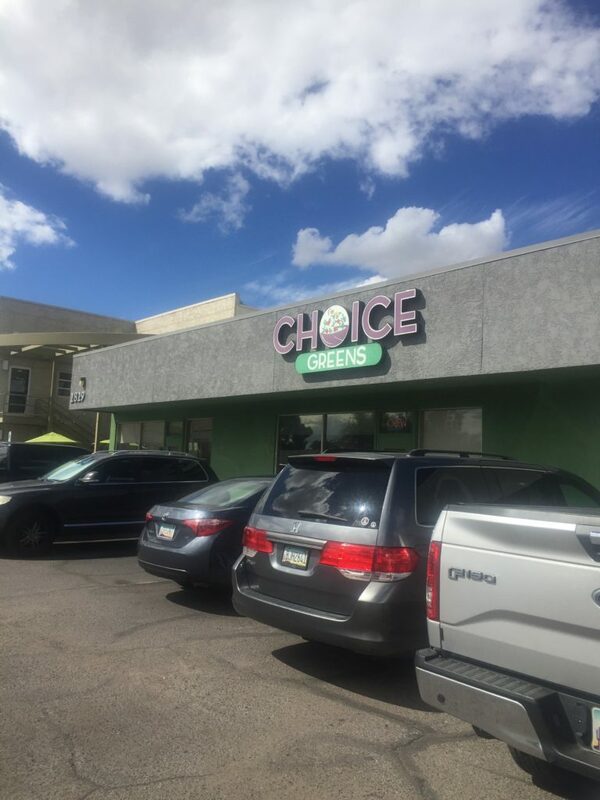 Choice Greens – I actually ate here for lunch with my Tucson colleagues on my very first trip out to Tucson for work orientation in October 2016. 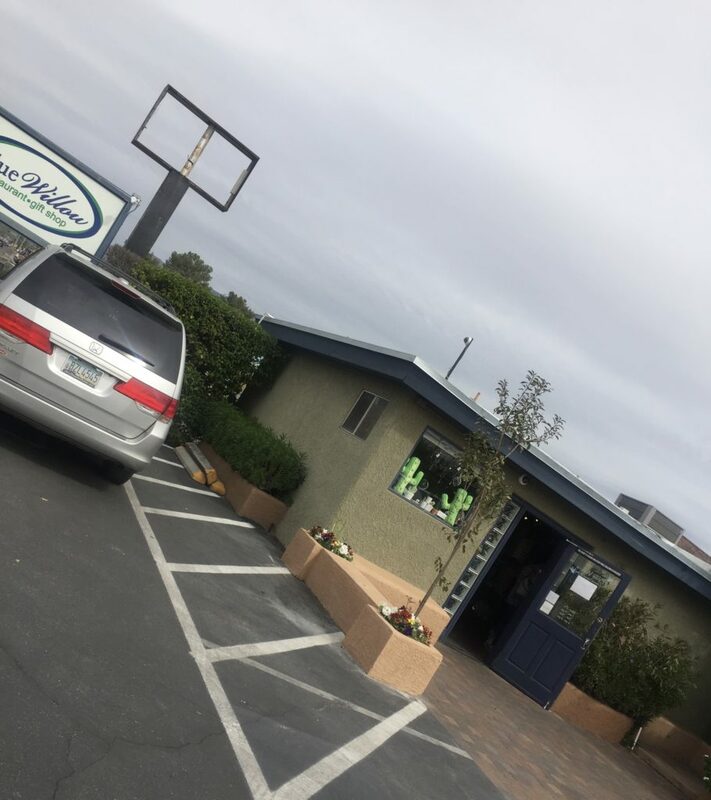 As I was craving greens the moment I stepped off the plane, I figured I’d swing by here to pick up a a salad, before heading into the office. 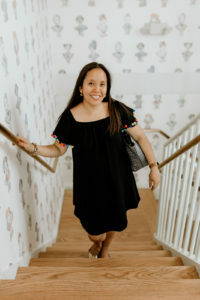 I went to Wildflower for the first time for a client lunch and loved it. 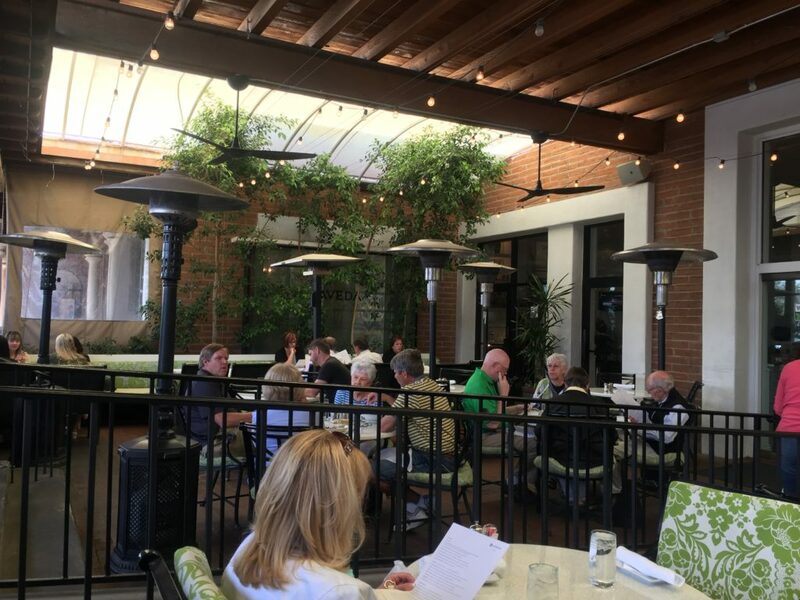 The weather in Tucson was in the 80s when I was there, so I enjoyed a lot of al fresco dining. Everything on the menu looked so delicious, but I ultimately settled on a lunch special pasta dish at the suggestion of one of my dining partners. I had another client lunch the next day at Vivace, an Italian restaurant. As an Italian-food lover, you know I was in heaven! On Saturday, I had a lazy working breakfast at Blue Willow so I could prepare for an event later that night. I sat in their garden enjoying the temperature and birds chirping and perused the attached gift shop before leaving. It is definitely a neat spot! 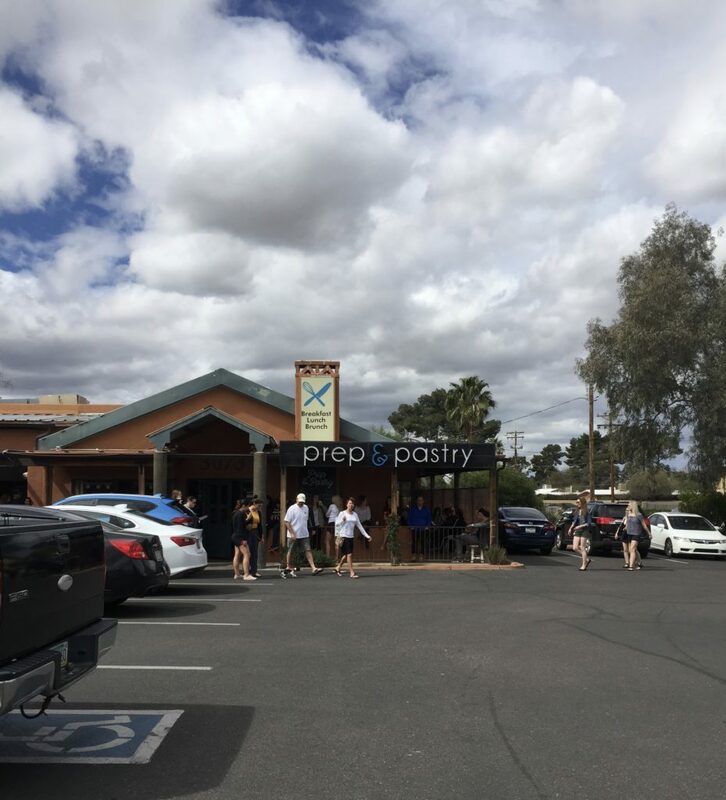 On Sunday, I had an amazing brunch at Prep & Pastry not too far from Blue Willow and “oh my goodness”. 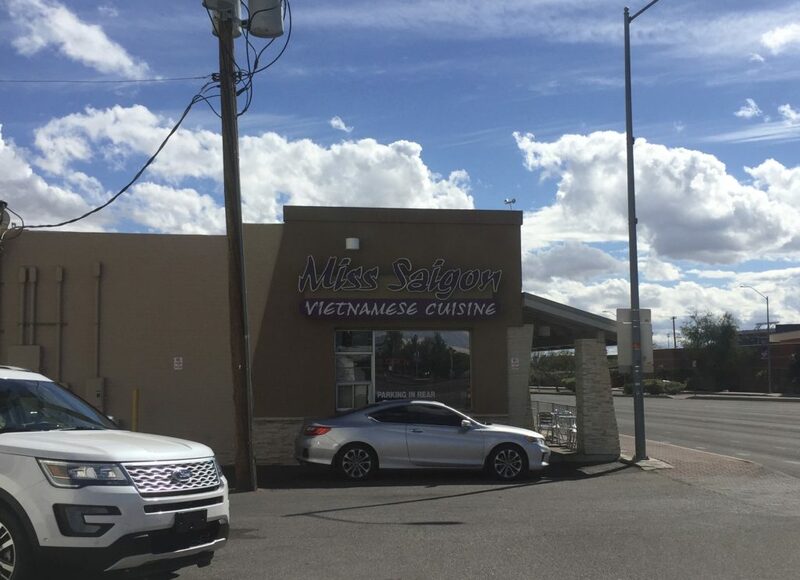 I was floored no one had told me about this place sooner. I loved it! I sat at the bar sipping on my coffee and enjoying my biscuits and gravy with an over- easy egg on top. YUM! 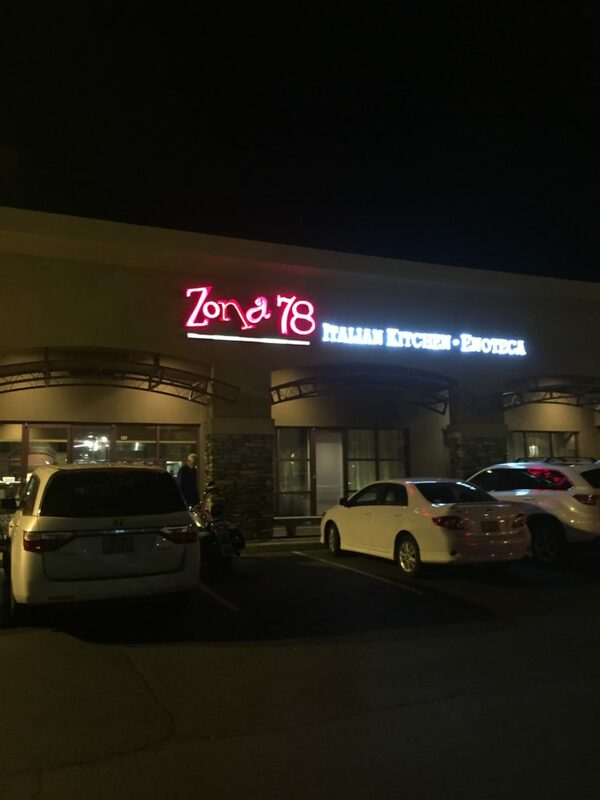 For my last meal in Tucson, I went to an Italian grill, Zona 78, at the suggestion of one of my friends for a chill vibe, but with the promise of a yummy meal. It was a win. I think it is fair to say that I (and Luke) ate very well in Tucson! For those of you that have been to Tucson before, what are your favorite places to eat?